It is that time of year when we eat our way through the holiday season with all the fantastic food, so make this vegetarian twist on crowd-favorite SLIDERS. 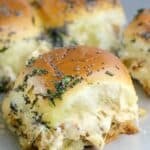 Southwest chipotle filling with black bean crumbles, gooey pepperjack cheese, and toasty buttery sweet rolls come together for a party bite that everyone will enjoy. Recover from Thanksgiving yet? We just finished up the last of the turkey, so I am ready to get my Christmas and New Year party planning on. And one of my goals for 2018 will be to get back to eating more vegetarian and vegan meals again like I did last year training for my Ironman anyway (As for 2017, let’s just say I have not been very mindful this year. 🙄), so I figured …why wait? No reason my holiday party food can’t already go there, right? So here we are. Lots of decadence and tons of flavor, but vegetarian in a way that would be hardly noticed thanks to MorningStar Farms® Chipotle Black Bean Crumbles™. My new go-to veggie cuisine, you’ve got to taste it to believe it. I have struggled with finding veggie-based protein sources for recipes and getting my non-vegetarian family to accept them. So, the answer for me was to kinda stop even trying. 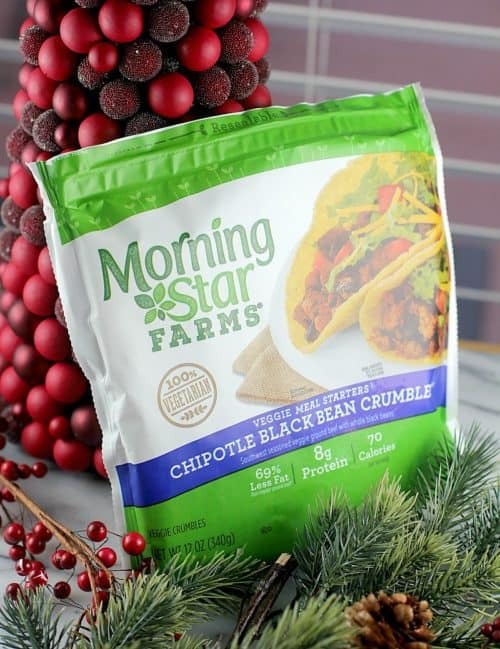 This is why I am thrilled with the MorningStar Farms® Chipotle Black Bean Crumbles™ because they aren’t trying to be meat, they are their own tasty thing with a blend of bold southwest spices and providing 8g protein per serving. So, like we use beans and lentils and such for protein in vegetarian recipes, these crumbles are another option. And they make every-day recipes even EASIER too because they take no preparation. So think weeknights! Chili, spaghetti, tacos …you name it. Just throw them in all convenient-like “as is” and take a breather because you are totally sneaking more veg into your family. That’s what we moms do. 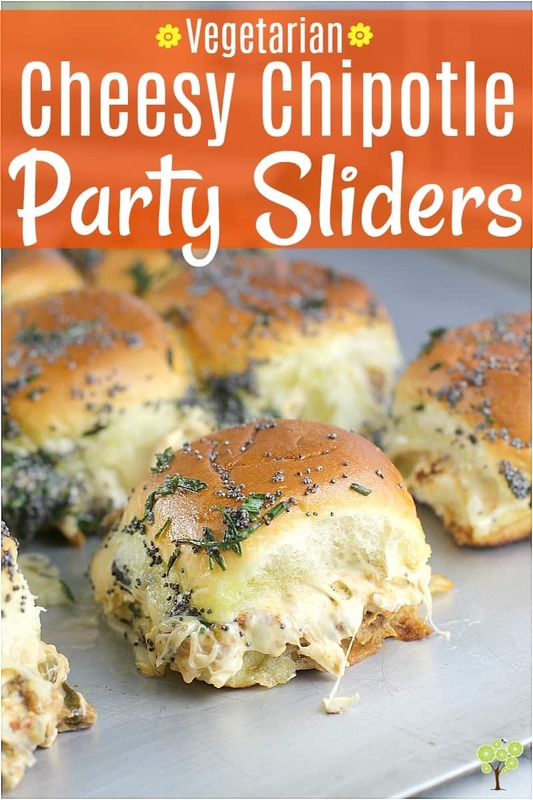 Alrightie, my Cheesy Chipotle Party Sliders recipe. 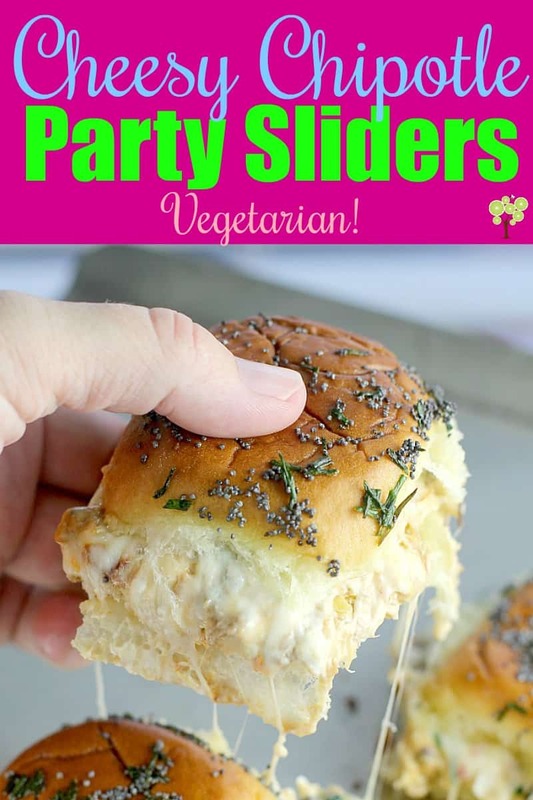 I wanted fun, fantastic party food for the holidays and I am so on board with the current slider trend. 🙌 So, I just made them vegetarian (see above) but still rich and gooey and cheesy awesome …because this is party food and it is the holidays after all. SO, first we slice our sweet rolls. Then we combine the ingredients for the filling with cream cheese, the black bean crumbles, jalapeno, and sun-dried tomato (another secret ingredient that makes these perfect!). Spread the chipotle filling on the bottom half of the rolls, then layer cheese and the top half of the rolls. Drizzle butter over, wrap and bake for ridiculously creamy delicious buns. There is everything to love in this recipe. So that’s it folks. 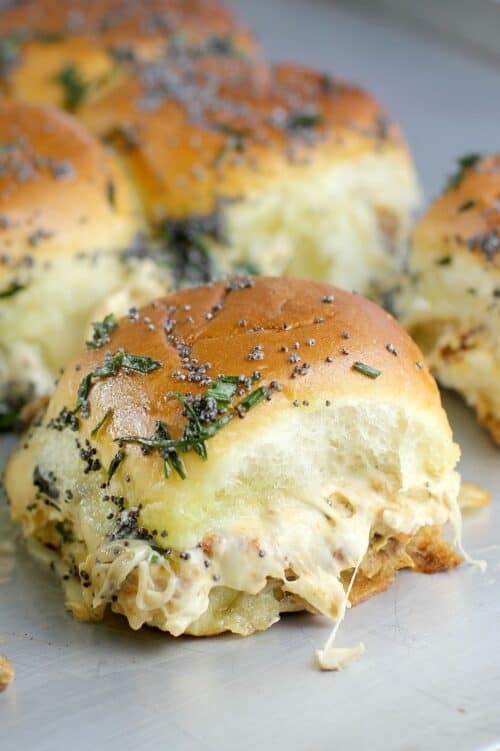 Cheesy Chipotle Party Sliders. Party food for everyone, veggie and non-veggies alike. Celebrate Christmas and especially New Year’s (when those resolutions kick in 😉) with this easy, FUN recipe you can feel extra good about. Southwest chipotle filling with black bean crumbles, gooey pepperjack cheese, and toasty buttery sweet rolls come together for a party bite that everyone will enjoy. In a bowl, lightly whip the cream cheese to fluff it up. Stir in the black bean crumbles, jalapeno, sun-dried tomato, mayonnaise, Dijon, and salt. Set aside. 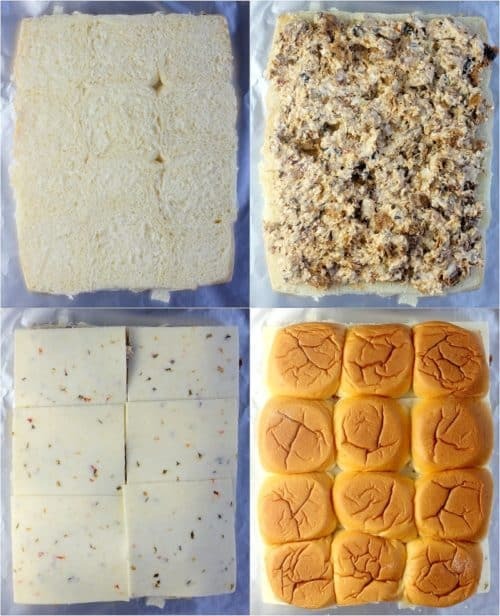 Lay out the rolls. Use a large bread knife to cut across horizontally to form a top and bottom layer for each set of rolls. 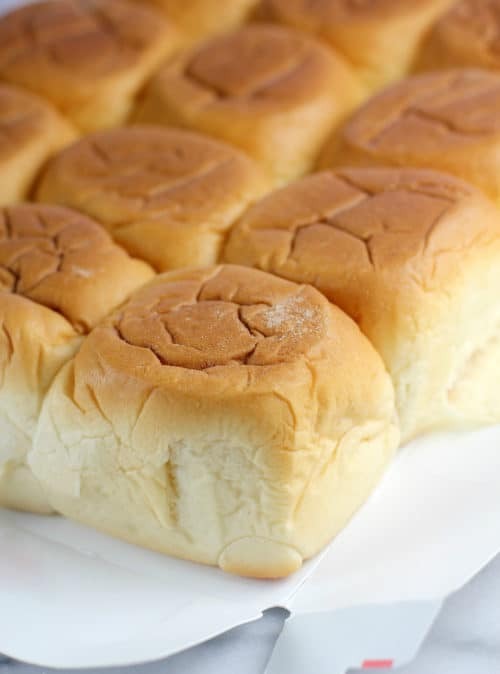 On a large bake sheet, lay out the bottoms halves of the rolls. Spread the black bean crumble mixture over the bread. 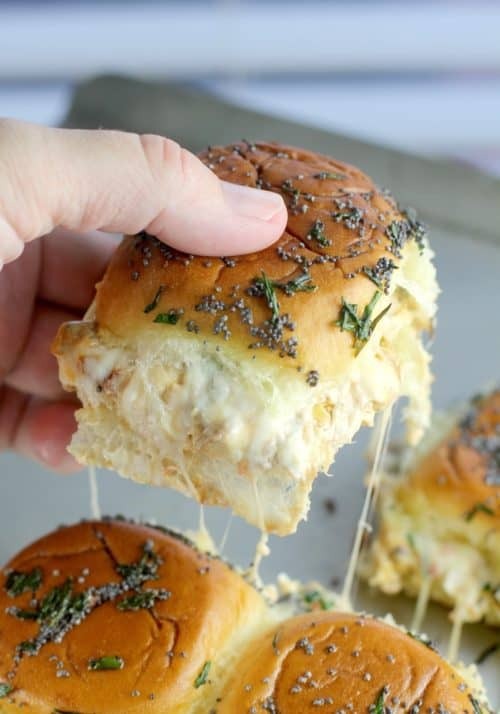 Layer the pepperjack cheese, and top with the top halves of the rolls. 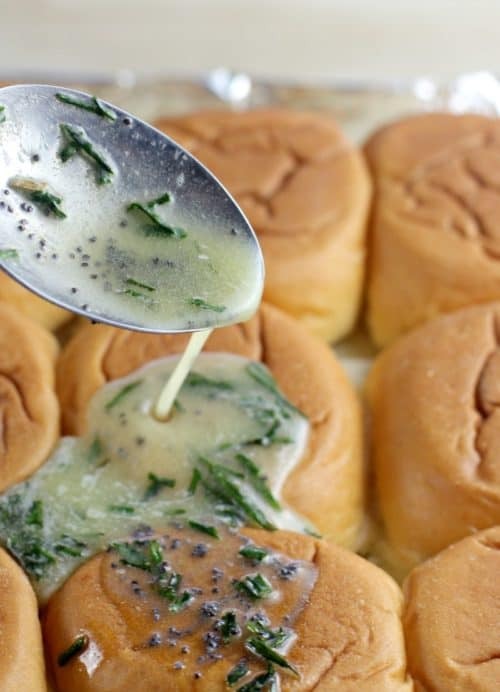 Combine the butter, chives, and poppy seeds. Drizzle or brush over the rolls. Bake covered with foil for 15 minutes at 350F. Uncover and bake an additional 5-6 minutes until toasty and melty all the way through. Yields: 24 sliders. It helps to loosely separate the rolls a little before assembly. This makes it easier for people to just reach and grab once they are cooked. I can spot those Kings Hawaiian rolls anywhere. This looks amazing and so easy to make! Looks so very delicious. I can’t wait to make some for my family. I love eating and I love to try new things. Thank you for this. I’ll definitely try this one. This looks so yummy! 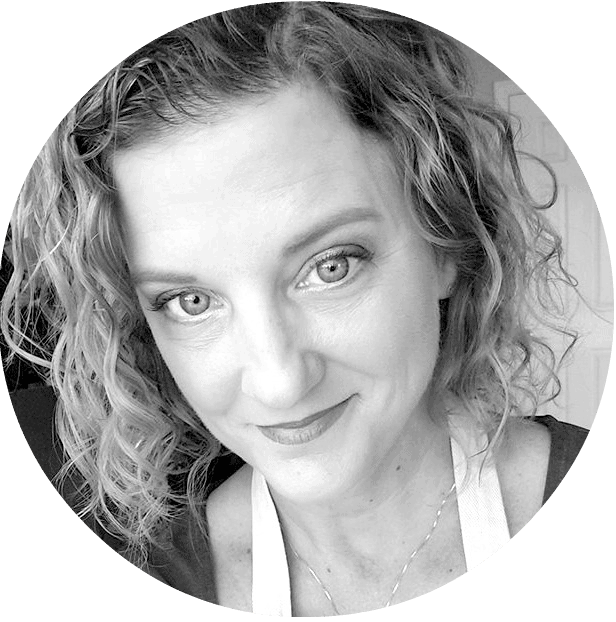 These are some of my favorite ingredient combinations so I need to try it this weekend for the family. This looks so delightful. Melting cheese is truly my favorite. I will definitely try this weekend. I am sure that my twins will love this so much. This looks absolutely mouthwatering! I have to make this next party I have! Yum! 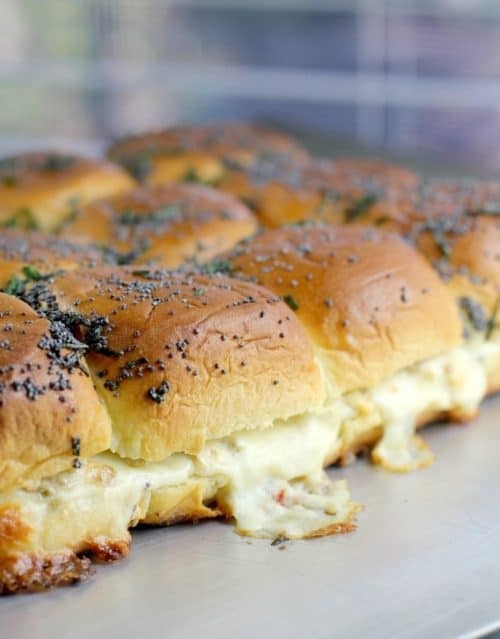 That buttery and cheesy bun is making my mouth water! 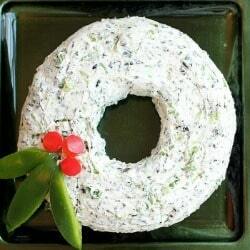 I need to make this recipe for the holidays! Omg, these are amazing! So fun and festive and so simple- definitely saving for my next party!